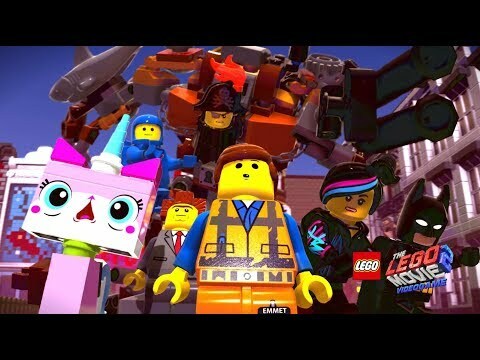 Fan-Favourite Characters: Emmet, Lucy, LEGO Batman and friends are back along with new and mysterious characters such as General Mayhem and Rex Dangervest. 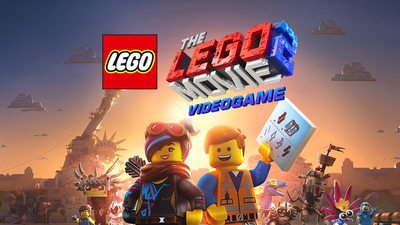 A cheap and nasty film tie-in that reaches a new low for Lego games and stands in stark contrast to the creativity of the movie and the toys. 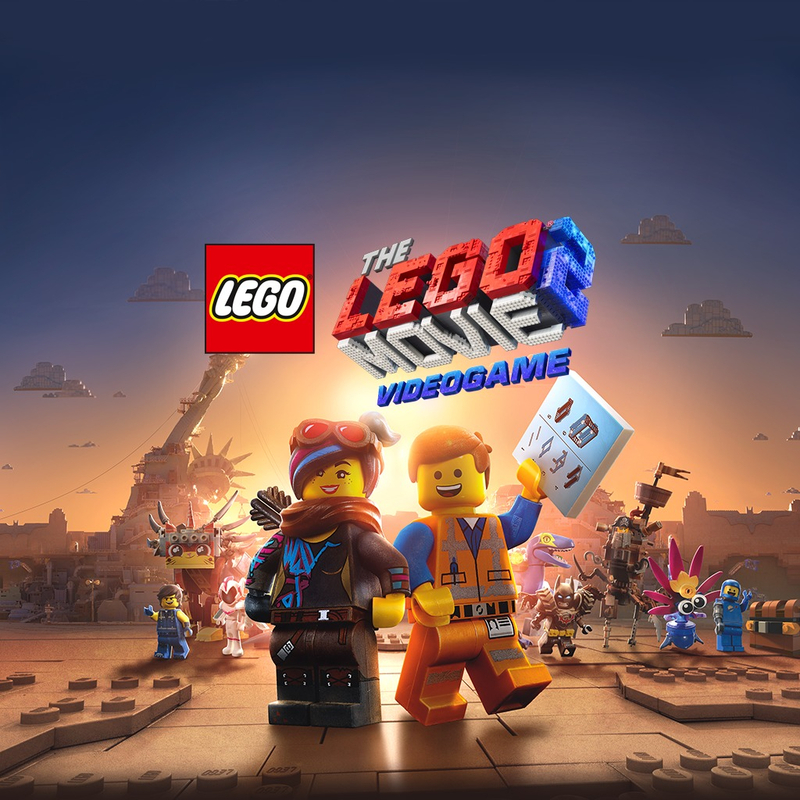 The LEGO Movie 2 Videogame is a throwback to the bad old days of movie tie-ins, this uninspired and dull reskin of LEGO Worlds takes all the good parts of the LEGO games and tosses them in the bin. 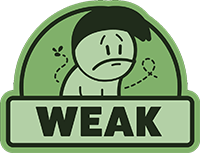 This is the game that President Business would have designed, full of static environments and boring construction. 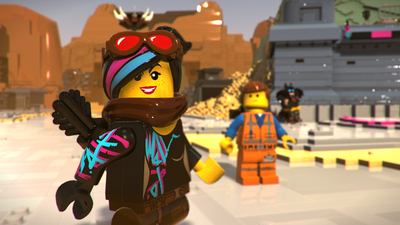 Everything is far from awesome with The LEGO Movie 2 Videogame. 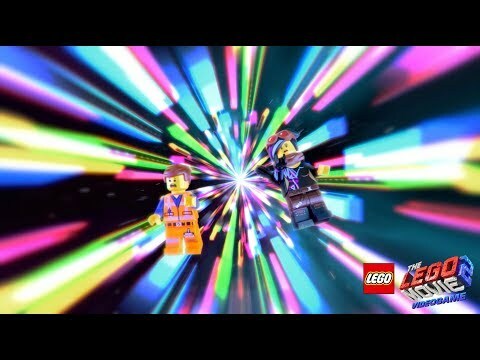 As the song in the film, "everything's not awesome" with this one (camera, screen tearing...), but it still delivers a ton of content and a solid promise of fun if you plan to play it with a kid, In some ways, it's a more open-world-focused offering than other LEGO licensed games, that brings back some ideas lost in LEGO Worlds.